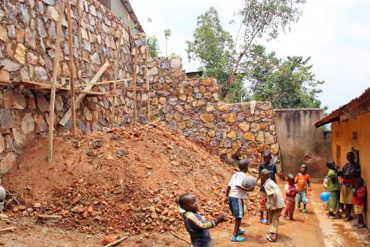 Perched on top of a hill overlooking Kigali, the Kimisagara is a live-in centre for abandoned children. 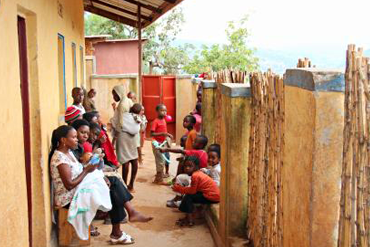 It was established in 2002 by Antoine Bizimana & the Street Kids of Rwanda organisation. The aim was to give refuge to children forced by social circumstances to live rough on the streets, providing them with safety, food and schooling when funds were available. 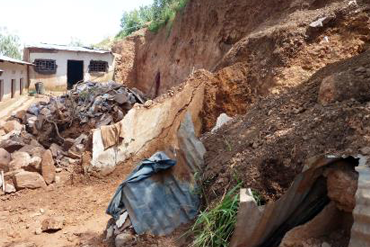 In March 2011 heavy rains caused a landslide destroying part of the centre. 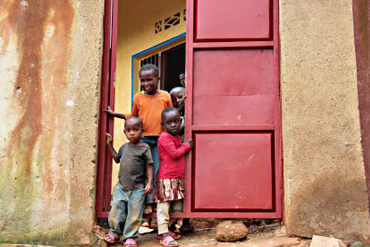 Although heavily committed on other projects, PF raised an amazing £65,000 through donors to sustain the children’s welfare between 2011–2013 and introduced the centre to other international organisations who offered their support. Initial funding paid for essential fencing and security gates to protect the children’s safety. 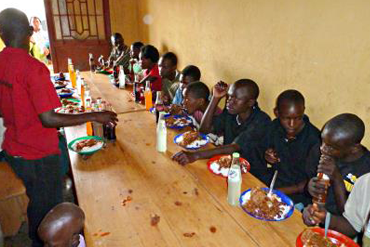 Between 2011 & 2013 PF were sending monthly funds to ensure sufficient food was provided for the 120+ children. All termly school fees and quarterly medical insurances were paid, as well as hospital and medical bills. 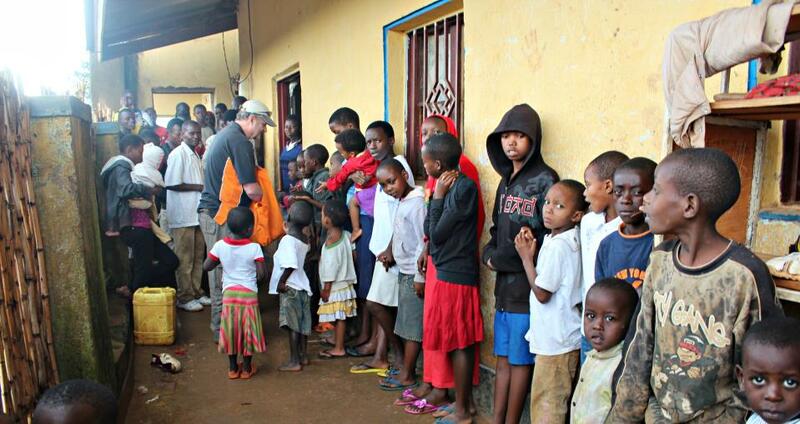 Donors regularly sent clothes, toys, blankets, sanitary and school supplies. 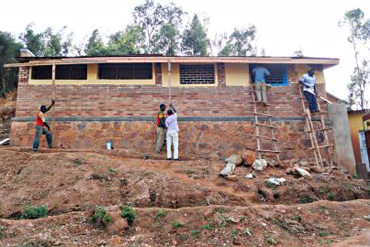 Responding to the landslide emergency in 2011, PF sent urgent funds to pay the costs of rebuilding a substantial retaining wall to prevent further rainfall destruction. 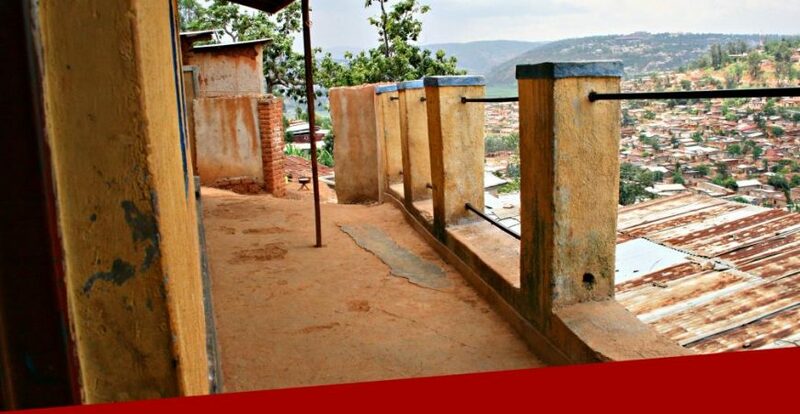 2012: Funds built a new toilet and shower block, connected to the mains, replacing the temporary toilets put up after the landslide crushed the original toilet block. 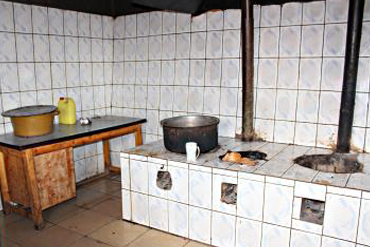 2012: A new kitchen and storeroom was funded providing better cooking facilities for the growing number of children. 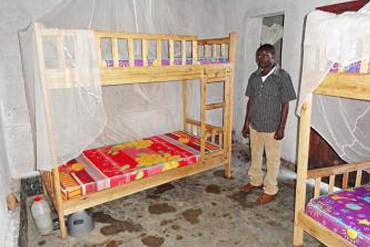 PF supplied 30 new bunk beds & mattresses and refurbished 2 dormitory rooms. Sponsorship funding was given for a car mechanic training project for some of the older Kimisagara girls & boys, helping teach them a trade.